The best birthday parties are the ones that are centered around a theme, such as tropical luau, mad scientist or fabulous fashionista. How can you possibly know where to begin? KidsParties.Party has an extensive list of entertainers, services and venues that offer parties for kids, tweens and teens in New York, New York that offer full-service themed events. Need help picking a party theme? Scroll below to find some suggestions. KidsParties.Party features themes that are as unique as every child. What sparks your child’s imagination? Whatever it is, KidsParties.Party has found entertainment services and venues that offer custom, one-of-a-kind parties for kids of all ages and interests in New York, New York. 1. Animal Lover: If your child is fascinated by wildlife, an animal themed party is the perfect option for them. Take your guests on a trip to the local zoo, aquarium, farm or even have a petting zoo come to you! 2. Boys Only: Paintball, sports, videogames and more: these types of parties are perfect for active and energetic boys. 3. Casino Night: No matter where you are, turn your venue into an authentic Las Vegas casino. Perfect for fundraisers, sweet 16s and even corporate events, KidsParties.Party features table rentals, decorations and entertainment that will help you host the ultimate casino night. 4. Educational Parties: Does your son or daughter love school? Host their next birthday at an educational venue, such as a nature center, museum or planetarium. 5. Fashionista: Take a walk on the runway by hosting a fashion party. Your guests will learn the ins and outs of being a supermodel. Some fashion party services also will teach your guests how to sew, work with fabrics and make their own clothes and accessories. 6. Girly Girl: Have a dress up extravaganza, tea party, or have a real princess come to visit your child and make them feel like the real royalty. You can also host a party at a glitzy and glam children’s day spa. 7. 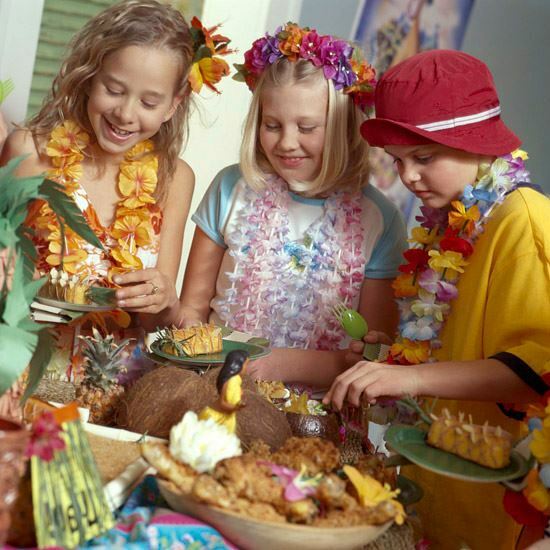 Tropical Luau: Having a Hawaiian themed luau party is the easiest way to escape to the islands without going on vacation. Invite real hula dancers and fire performers to give your event an authentic feel. 8. Murder Mystery: Take the mystery out of party planning by hiring the right entertainers who will put on a kid-friendly murder mystery production. You can also find services that offer interactive murder mysteries, where participants play an active role in solving the crime. These are just a few of the themed entertainment options featured on KidsParties.Party. 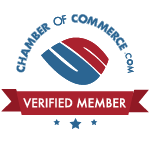 Browse through the entire site to see entertainers and venues in over 50 categories. Are you a business or entertainer? Would you say your busienss or party entertainment service sticks to a specific theme? If so, this is the perfect platform to advertise on. Use this simple form to get started by creating an account with us. Parents, looking for more party help? We can help you with anything for your next birthday party! Feel free to paruse our helpful blog of birthday tips and ideas. We also have a unique software that helps you to build your own invitations for your next party. Invitations are all free, and you can choose from a variety of templates to begin with like a fun pirate-theme or an animal party-theme.